This is a great lot located in spring creek, NO ASSOCIATION DUES!! It has 10.02 acres. there is an easement for the lot and recorded with Elko County. 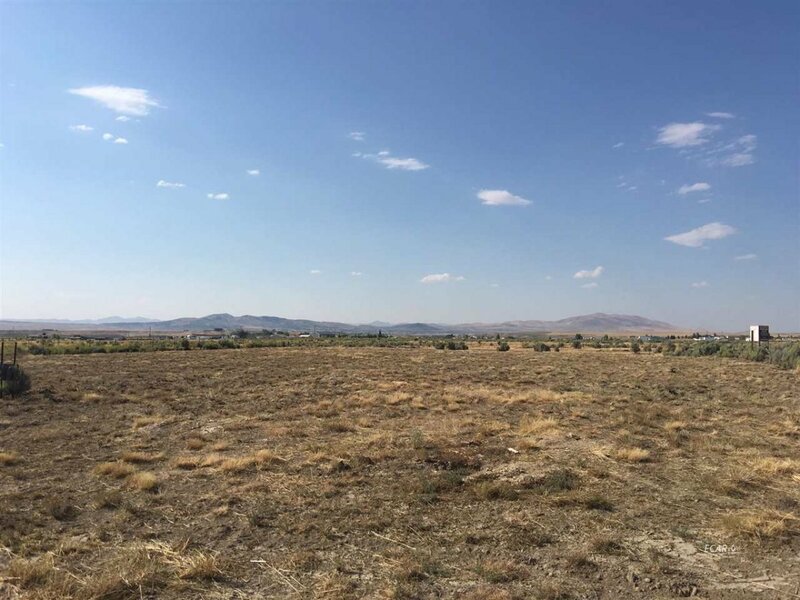 This land is ready to build your dream home on it! Land has been graded and cleared, it is also flat! There is a seasonal creek that runs through the property also!